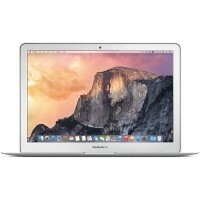 There are a number of components in the MacBook Pro 15″ Core Duo that can be cost effectively upgraded. Memory: MacBook Pro 15″ Core Duos originally shipped with either 512 MB or 1 GB of RAM. If your MacBook Pro is still running with only the stock RAM, upgrading will provide a dramatic performance boost. Upgrading to the maximum of 2 GB can be done very easily. 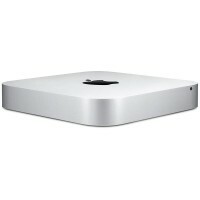 Hard Drive: 80 or 120 GB SATA hard drives came standard with the MacBook Pro 15″ Core Duo. You can upgrade all the way up to a 750 GB hard drive. Airport: The MacBook Pro 15″ Core Duo shipped with an 802.11g Airport card, but the stock card can be replaced with an 802.11n Airport card. The MacBook Pro 15″ Core Duo was the first of several laptops to be named “MacBook Pro.” The MacBook Pro 15″ Core Duo featured an aluminum casing, just like the PowerBook G4 before it. 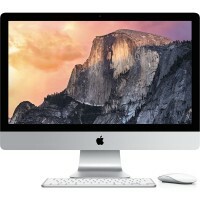 However, some precedents were set by the MacBook Pro 15″ Core Duo. Apple included a built-in web camera called iSight, and the laptops included MagSafe power connectors. 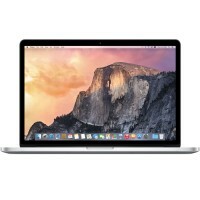 The MacBook Pro 15″ Core Duo was replaced nine months later by the MacBook Pro 15″ Core 2 Duo Model A1211, which offered a better processor, improved Airport, and a larger RAM maximum capacity. 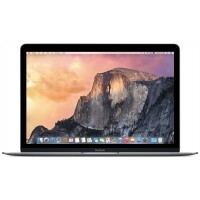 The MacBook Pro 15″ Core Duo A1150 is the only MacBook Pro 15″ series with a Core Duo processor. If your MacBook Pro turns on, you can verify that you have a Core Duo version by checking the processor information through “About This Mac” in the Apple menu. If your MacBook Pro no longer boots, you can verify that the model number printed on the lower case is A1150. Processor speed can be found in the battery compartment. Use the laptop identification system to help you identify your machine. MacBook Pros tend to look very similar, and it’s important to know which machine you have before ordering replacement parts.